FV BASICS was my baby with Dean from ages ago, before Daniel was born. 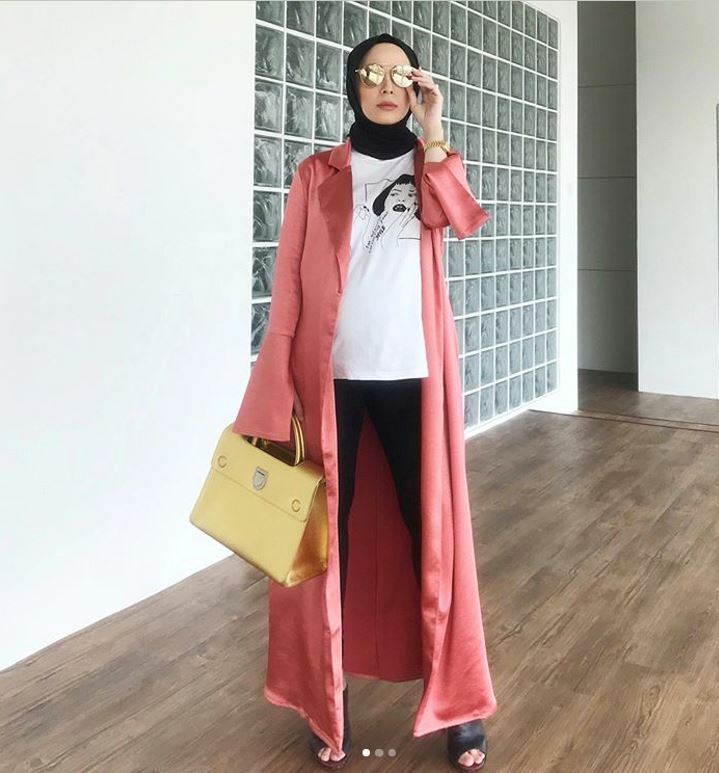 When I was heavily pregnant I was working on the collection with the team and it was a big deal because this was FV’s first ever in-house brand. For the first time, I had to deal with the nitty gritty of manufacturing and designing and sampling and the works. Not my favourite thing to do, so thank God for a good and experienced team. We really underestimate all that a fashion house has to do to produce that one top for us without any guarantee of us purchasing it. 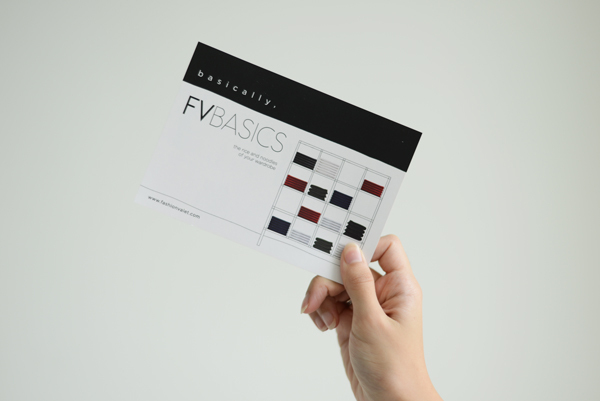 We launched FV BASICS recently with only a few designs and a range of sizes from XS to XL, and I’m seriously thankful that one by one, the FV BASICS just flew off our shelves in the warehouse. I don’t know what I did to deserve such good following with FV because everytime a new project launches, people are just so so supportive of us. Alhamdulillah, you guys have no idea how happy you made all of us at FV with your mere support! Thank you from the bottom of our hearts. 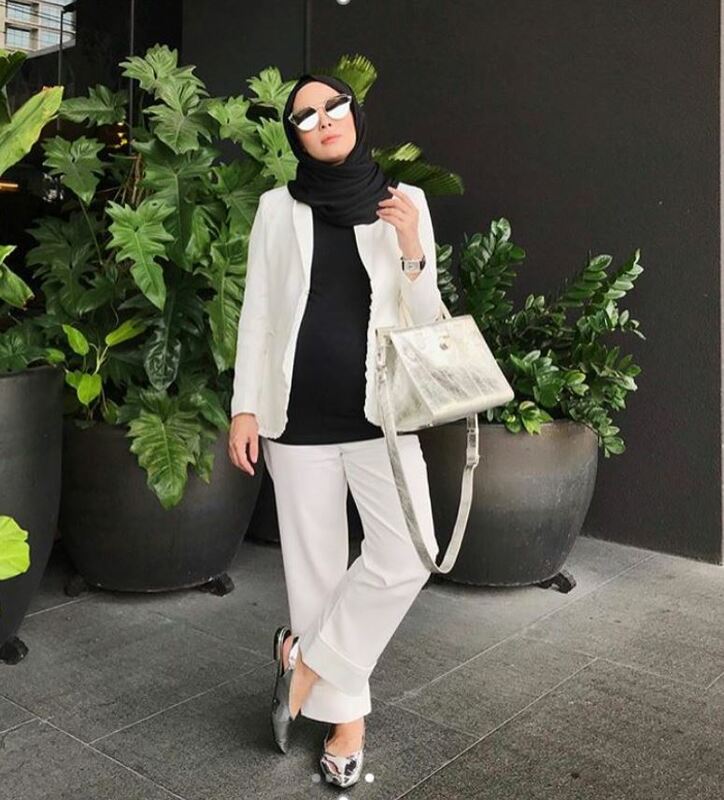 Wearing a blazer and pants set from FV BASICS (blazer’s not supposed to be buttoned with this style we envisioned, so if you own this and can’t button, don’t worry you didn’t eat too much for lunch haha), an inner top from FV BASICS, and cork heels from Gatto, at FashionValet. Scarf and bag from Louis Vuitton. What size are you wearing vy? Only you can pull off an all-yellow suit. Please restock FV Basics for black blazers soon. I’ve been meaning to get a basic black blazer of my own but sadly FV’s ran out of stock for my size ( at least i think that’s the reason why I can’t click on UK12,14) You have no idea how hard it ids to find one that is super simple yet neat blazer. -__- my bad for not checking FV basics sooner. Wow!!! You look gorgeous lady boss!